Moscow : Last month, the cyber attacks on the US and Europe, done with the help of ‘smart’ gadgets using ‘Internet of Things’ (IoT), had created quite a stir. Within three weeks after that, it has come to the fore that similar cyber attacks have been done in Russia also. 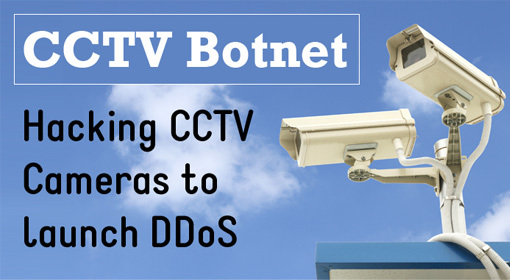 These cyber attacks in Russia, have targeted the banking industry. As per the information given by the Russian sources, five leading banks in Russia were being targeted for three consecutive days. New Delhi : The President of Israel, Reuven Rivlin said that ‘terrorism is terrorism, you can’t differentiate one act of terrorism from another. Every country has the right to retaliate against it’. 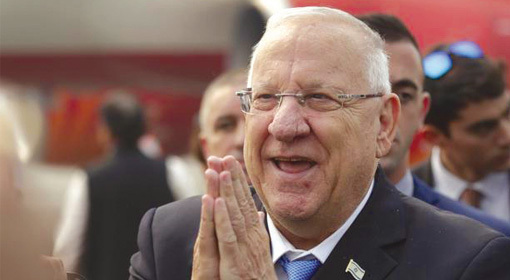 The President of Israel is on a visit to India and Rivlin has expressed faith that this visit would further strengthen the ties between the two nations. Beijing : The United States and its allies have increased their movements in the South China Sea and in turn China has started to retaliate. The Chinese navy carried out surprise naval trials in the South China Sea last week; they also announced that they have initiated a new destroyer warship in the Chinese navy. 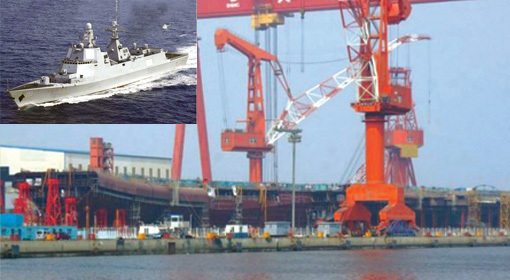 Simultaneously, China is also speeding up its production of aircrafts that carry warships. It has plans to launch four new destroyer warships akin to the “Supership” by the year 2020. 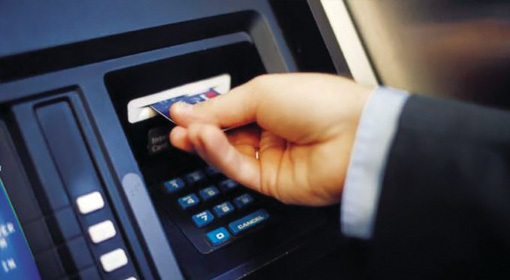 ATMs in 14 European nations under cyber-attack, as claimed by a report of a Russian cyber security firm.